Family Caregivers Need Policy Reform and Support. Healthcare reform has been quite the trending topic over the past few weeks. Obamacare versus Trumpcare — which one will provide the best coverage for the majority of the population? As a full-time caregiver, I struggle to view either government sponsored program as even beginning to address the needs to our disabled population and their loved ones. While copays and coverage dominate present day healthcare discussion, the looming “care crisis” remains a mere echo for most; but can we, as a population, afford to neglect the essential role over 40 million unpaid caregivers play in securing the future of our society? In 2015, over 40 million caregivers provided essential support services with the economic value of over $470 billion per year with no realized financial compensation. While modern medicine relies of family caregivers to provide extensive support services to millions of patients, available healthcare programs and workplace policies offer limited to no support for these essential members of our society. As the primary caregiver to an OEF veteran, I have been made acutely aware of the lack of support available to the caring sector of our society, thanks to lost income, lost jobs, and lost opportunities experienced following my spouse’s war injuries. And while my life may revolve around endless neurology appointments, and thus be influenced by caregiver bias, everyone — even non-caregivers — do have skin in this care “game”. By 2033, working-age Americans (millennials) will support more people over 64 than under 18. As our population continues to age and increase in daily care needs, the economic effects of unpaid family caregivers juggling children, career, and elder care will be felt like seismic shock across our nation, even to those not actively tasked with caregiver responsibilities. We must care for our caregivers. 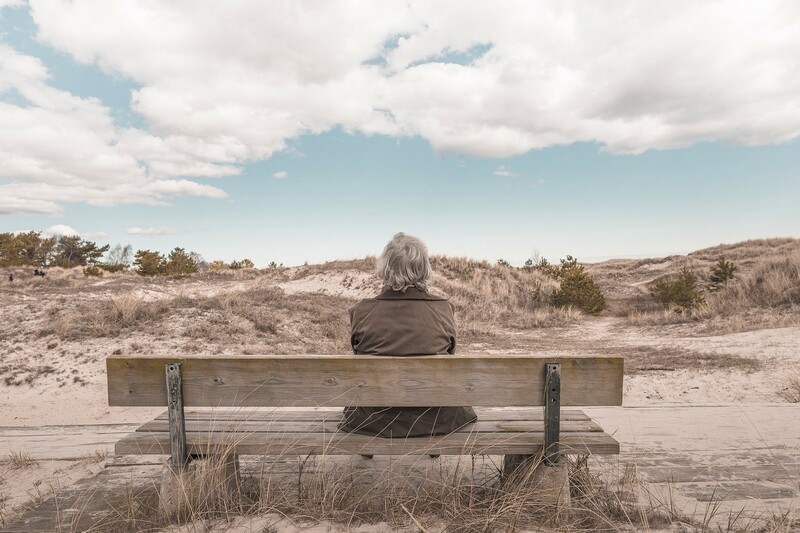 When reviewing the glooming projections of America’ impending aging crisis, my mind conjures up visions of a world without adequate care for nearly ten million elderly individuals living with dementia and it’s not a pretty sight. Without family caregivers, who will remind Alzheimer’s population where they live and ensure they do not leave the stove turned on? Who will drive our wounded warriors suffering from Traumatic Brain Injury (TBI) and Post Traumatic Stress (PTS) to VA appointments? Who will financially support the disabled population, securing adequate funds for housing, food, and endless streams of medical expenses? Today, our society relies on family caregivers to provide over 37 billion hours of uncompensated assistance annually, without so much as effective employment protection for these selfless individuals (Family Medical Leave Act leaves many caregivers facing legal termination). The healthcare reforms that keep Twitter a buzz fail to provide any viable initiatives for this much-needed sector of our society. It starts with policy reform. Effective policy reform prioritizing our nation’s impended care crisis is critically pertinent to not only the health of our society, but also the economic sustainability of our world. The bipartisan legislation known as the RAISE Family Caregiver Act (Recognize, Assist, Include, Support, and Engage Family Caregivers) proposes development of a national strategy to support the needs of our caring population. While the RAISE Act is by no construct an end all solution to the present care crisis, it’s a starting point — one we cannot afford to put off any longer. Our population is aging, and with increasing age comes increased care needs. As a society, we cannot afford to neglect supporting the population responsible for providing much needed caregiver services any longer. Contact your elected officials and ask for their support of the RAISE Act, along with similar caregiver support policy initiatives. Millennial Entrepreneur, Speaker, Writer. Business Professor, Marketing Director, and Veteran Caregiver. Founder/Editor of The Motivated Millennial.